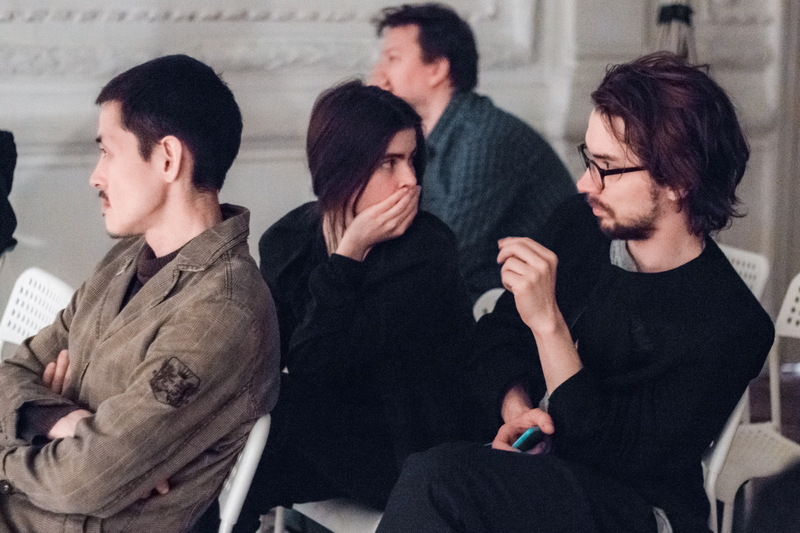 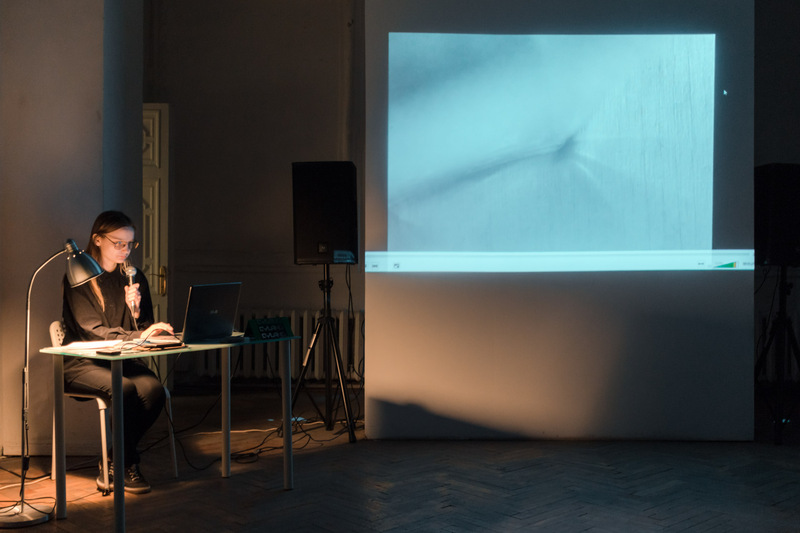 On May 18, 2016 at the White Hall of the TAIGA Space in St. Petersburg CYLAND MediaArtLab premiered the work by video artist Nadya Gorokhova. 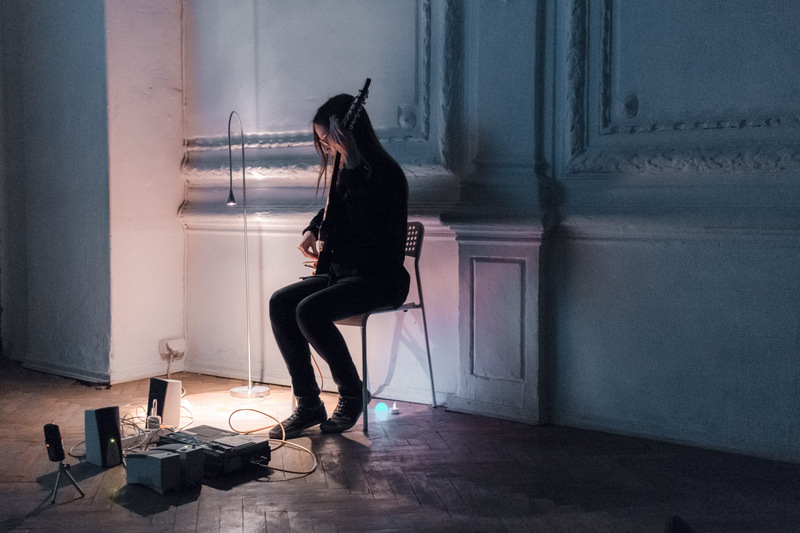 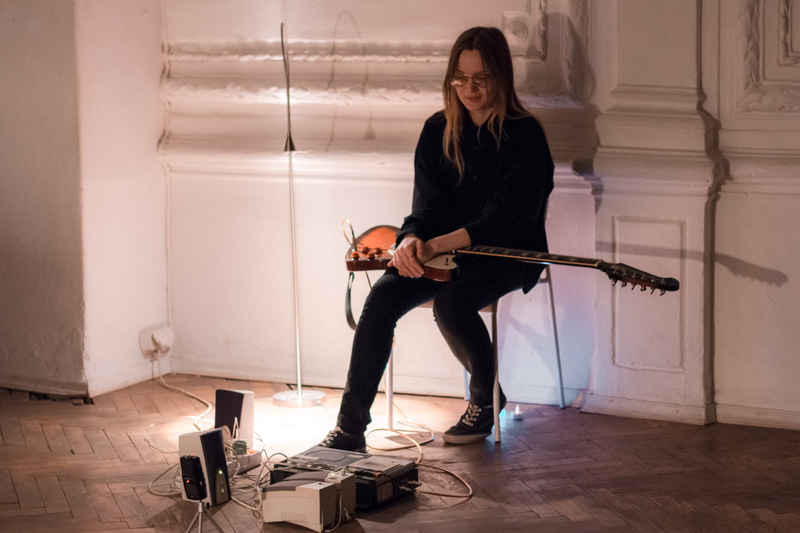 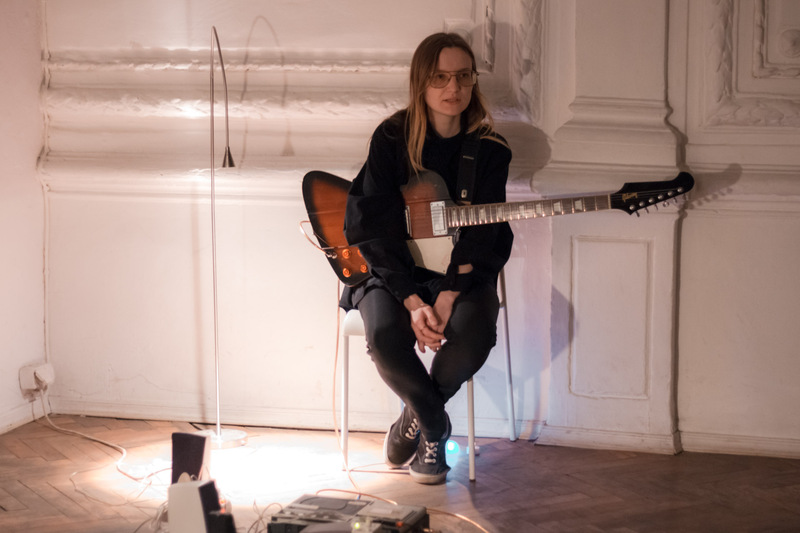 ‘Pure Gray’ video was accompanied by field recordings and the artist live guitar playing. 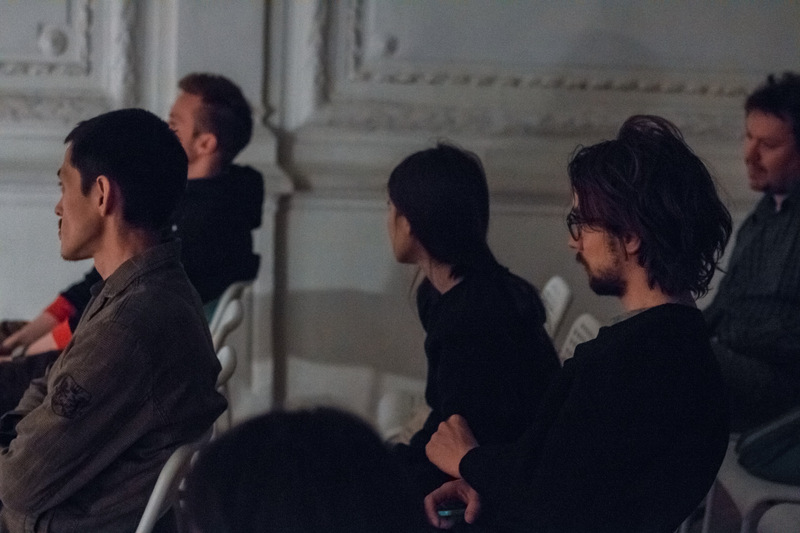 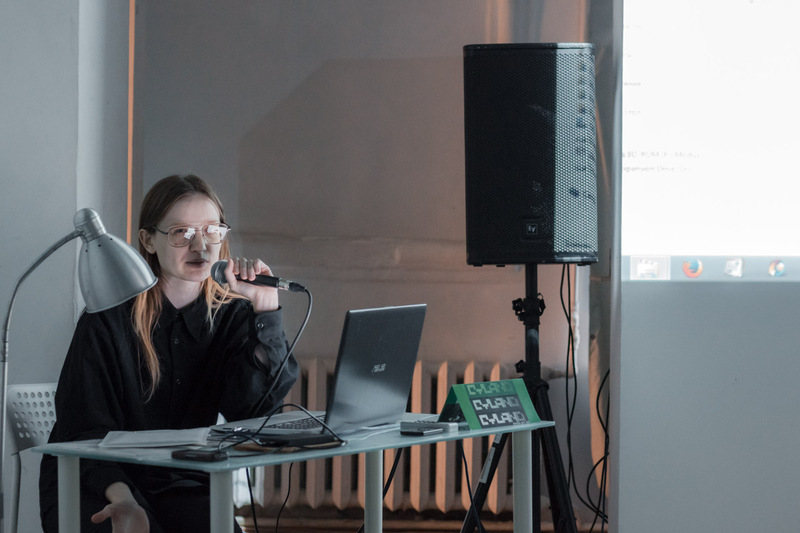 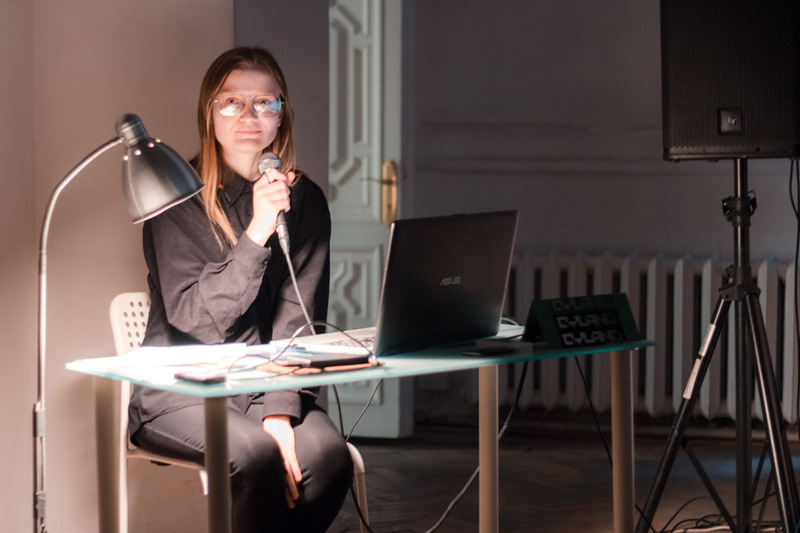 After the performance we hosted an artist talk, and Nadya Gorokhova spoke about her work and haec publishing.